How to characterize a topological phase is one of the most fundamental issues in the field of topological quantum physics. Conventionally, a topological phase is characterized by a topological invariant defined for a many-particle ground state in equilibrium. A generic question arises, is there a non-equilibrium characterization of a topological phase defined in equilibrium? This non-trivial question was recently addressed by Xiong-Jun Liu’s group at Peking University, who established a non-equilibrium classification theory of equilibrium free-fermion topological phases with integer topological invariants, and bridge equilibrium topological phases and non-equilibrium quantum dynamics. 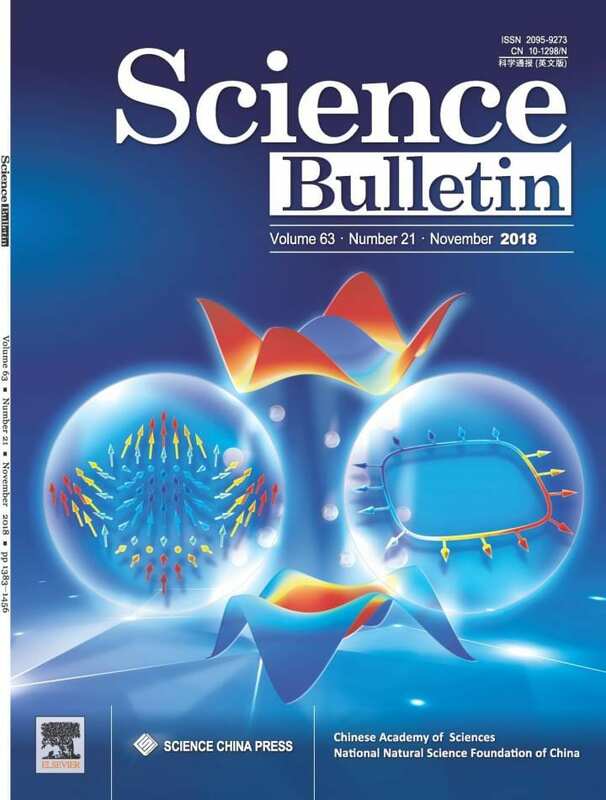 The work was published as a cover paper in the journal Science Bulletin on Sep 29, 2018 (Cover Story: https://www.journals.elsevier.com/science-bulletin/cover-stories/dynamical-classification-of-topological-quantum-phases). This theory bridges the studies of topological phases and non-equilibrium quantum physics. For one side, the work advances the characterization of topological phases from equilibrium theory to non-equilibrium theory, and provides fundamentally new schemes to detect topological states beyond the equilibrium scenarios. The dynamical schemes show explicit advantages over the conventional equilibrium schemes in the detection of topological states. For another side, the work shows insights into the characterization of complex non-equilibrium quantum dynamics by topology. In condensed matter physics, to characterize non-equilibrium quantum physics is usually more complicated than to characterize equilibrium phases. For example, even fixing the initial and final phases for the quench study, there are numerous paths to perform the quench, and in different quench processes the induced bare non-equilibrium quantum dynamics can be sharply different. Importantly, from Liu et al.’s theory all the seemingly distinct quench dynamics manifest identical hidden universal behavior: they exhibit the same emergent nontrivial topological pattern on the band inversion surfaces, and so belong to the same topological class.